My name is Lesley Taylor; I am extremely passionate about teaching and I have a special interest in early childhood development. I believe it is crucial to build solid foundations in those early years of a child’s life to enable them to grow and flourish in later years. The Early Years Foundation Stage builds on what children can do and supports children to reach their potential in all areas of their development and learning. This includes learning through play and being motivated in a positive way by both their peers and supporting adults at school and at home. I qualified from Sheffield Hallam University with a BA Honours degree with qualified teacher status having specialized in Early Years. I am also qualified as a Montessori teacher. My interest obviously lay in Early Years but also in EAL and SEN. 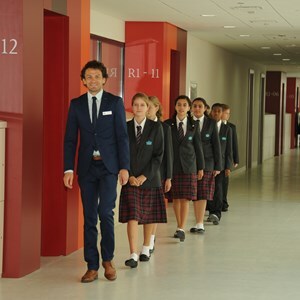 I have taught for 5 years at BIS Abu Dhabi, another Nord Anglia Education School. 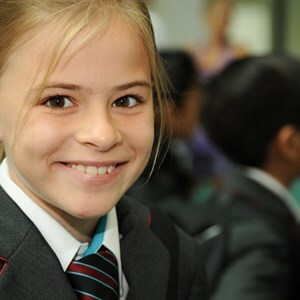 I have lived and worked in the Middle East for many years and enjoy the diversity of the many different cultures and nationalities within school and the wider community. 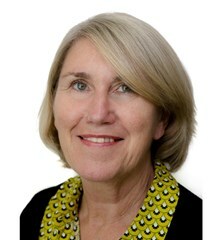 I am very excited about continuing my role as a Reception teacher at NAS Dubai and feel staying in a school within the Nord Anglia family will continue to develop my skills and experience professionally, having recently finished an Early Years course with Nord Anglia University relevant to the latest developments in EYFS education in the UK. I enjoy travelling and discovering new places. I find the opportunity to meet new people, explore new languages and locations and the chance to try new adventures invaluable. All the experiences I have had have influenced me in a really positive way.